Introducing Every Cloud in the new age of digital media – we had great fun making this video. I hope our clients (current and new!) enjoy it! Hopefully it gives you an idea of the kind of business we are.  Feel free to give Anthony Delaney a call on +44(0)20 3372 5400 or email anthony@every-cloud.com to discuss potential opportunities to work together.